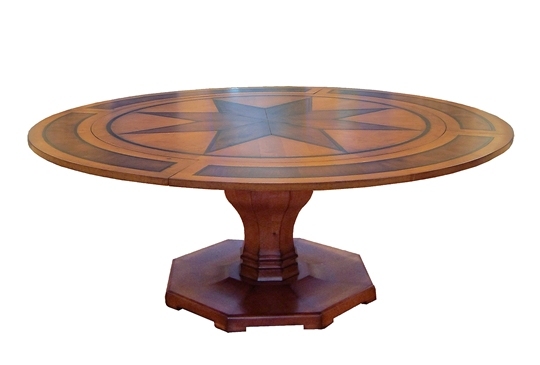 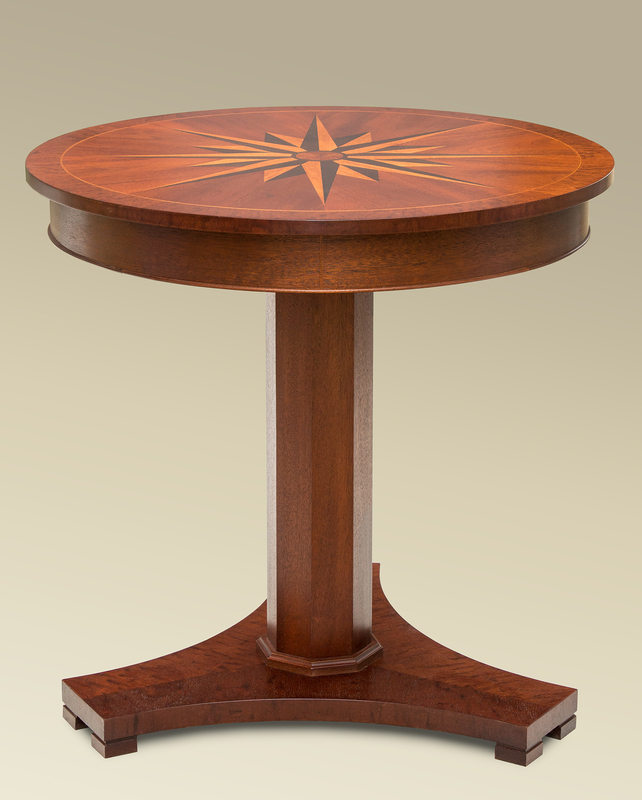 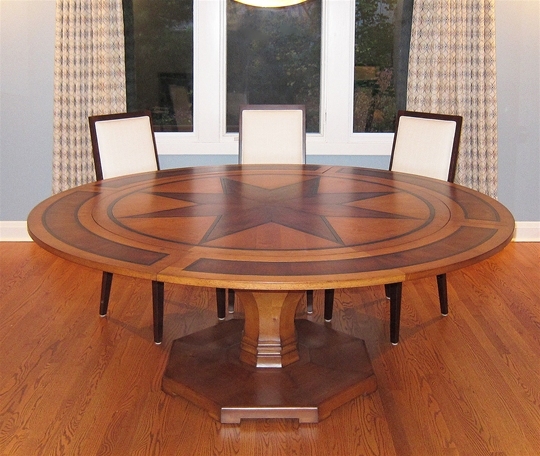 Completely designed from a customer’s ideas, this spectacular table is both grand and inviting. 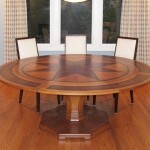 The perimeter leaves (shown) can be taken off for a more casual look. 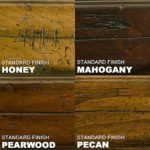 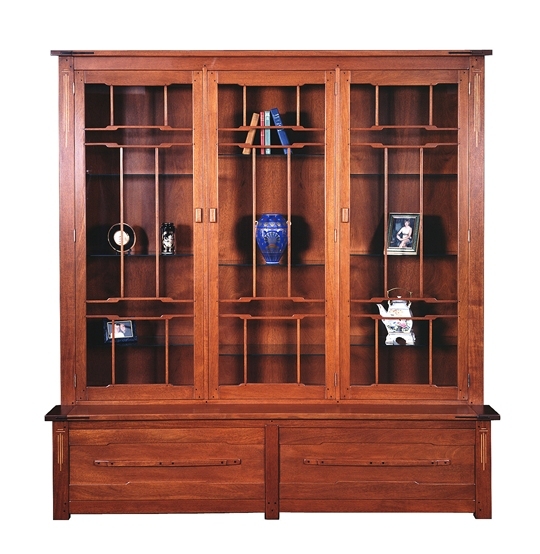 The finishes shown are Honey, Pearwood, and Dark Acorn, but any of Terry’s finishes could be used. 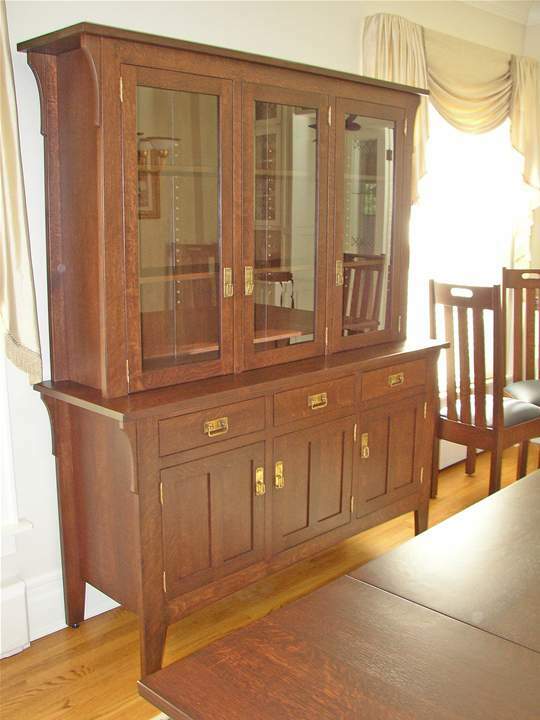 60″ Dia, opens to 80″ Dia. 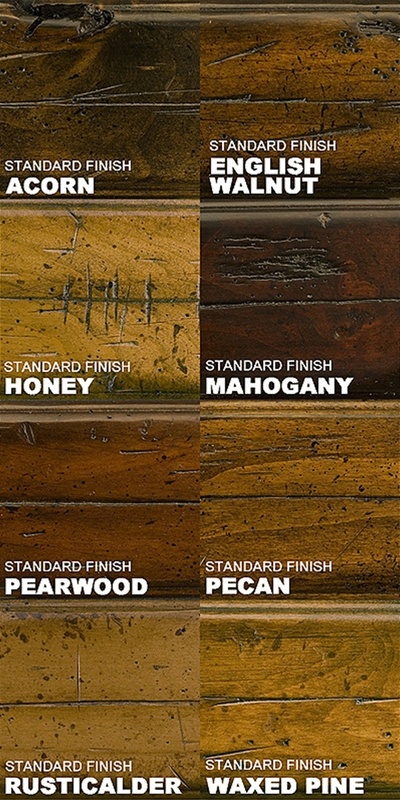 Price reflects the table in standard finishes. 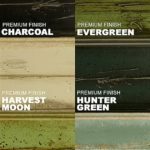 Price may vary with your choice of finishes.